Minimum of 10% off all products in the MAUS range. To take advantage of your 10% discount, you can either order over the phone or through the website, entering the following code ‘discount’ (where discount has not already been applied) into the promo code box within the secure shopping cart. 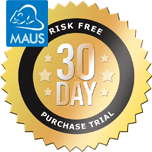 Choose any three of our compliance tools and receive a 39% discount. 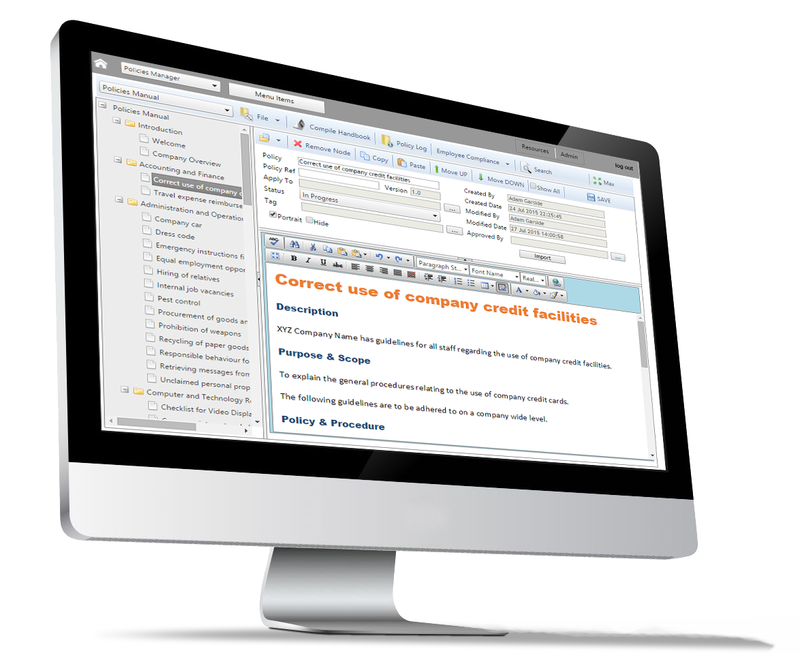 The compliance suite is designed to provide you with a comprehensive set of tools to establish a streamlined approach to creating compliance manuals. All this for just $999 … Save over $600! The HR policies pack is the complete pack for writing and implementing HR policies and manuals. Instantly cover your company. Get updated to the current workplace laws and improve employee productivity. 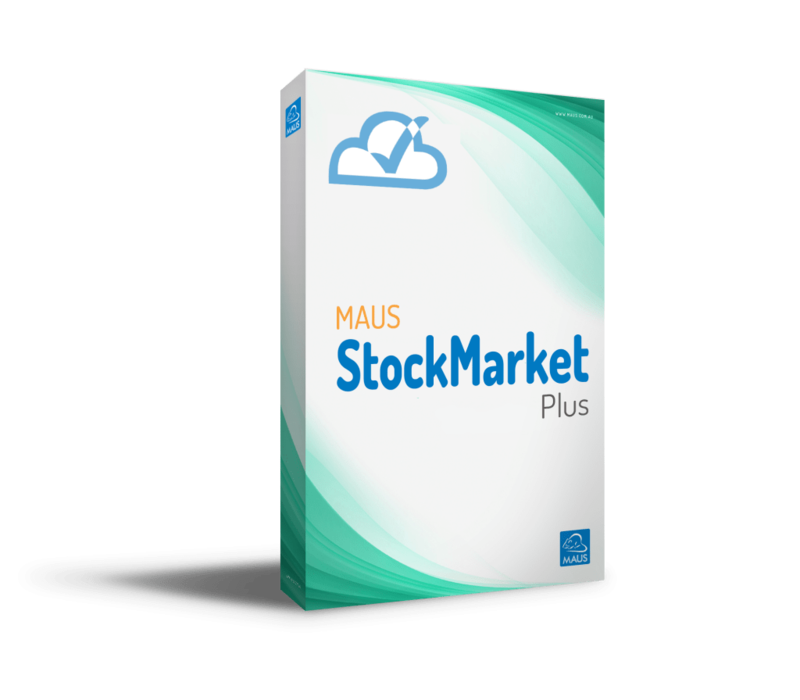 The StockMarket Plus bundle package will allow you to keep track of your investments while the downloader will allow you to automatically download up to date prices start into your portfolio.